"How can we help leukaemia patients live longer?" is the question we're asking as part of the Human Search Engine campaign for this Remember A Charity Week. 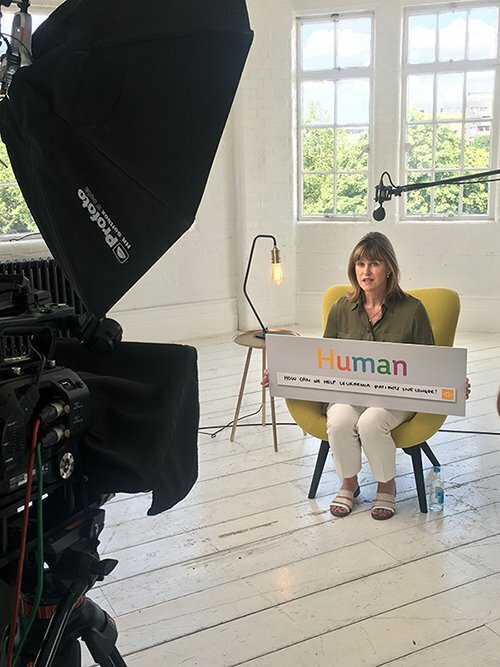 The 10th to the 16th of September is Remember A Charity In Your Will Week, and this year Leuka's taking part in what we think is a pretty great campaign - 'The HUMAN search engine'. Imagine a caring mash-up of Google and YouTube and you'll be pretty close. This search engine is 'Powered by people' and 'Answering the World's biggest questions'. 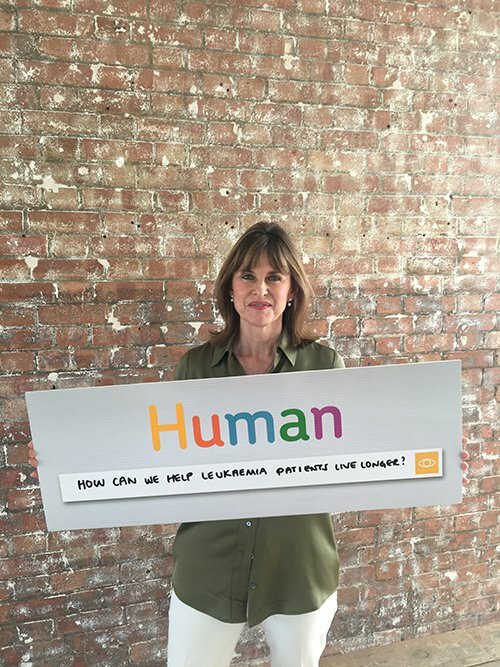 You simply need to head to https://humansearchengine.org and type leukaemia into the search field and you'll get our question "How can we help leukaemia patients live longer?" - then simply click, and you'll get your results, with Leuka's two videos being top of the list! With over 200 charities contributing, there's an incredible array of interesting stories and content to dive into, so we recommend you take a look. But if you simply can't wait, you can check out our video below, as well as some 'behind the scenes' pictures from the day of filming.